Where does Rishabh Pant stand in terms of India's World Cup plans? Where does Rishabh Pant stand in terms of India’s World Cup plans? Rishabh Pant has been a true performer for India in the Test circuit. The youngster made his foray into the Indian side last year after being called up for the Test series against England. A century in his maiden Test series was enough for the southpaw to keep his place in the team. 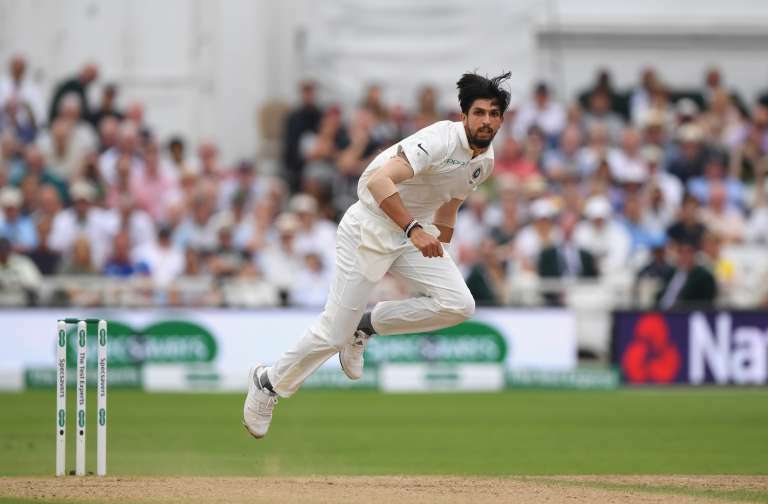 Runs followed against West Indies at home and also in Australia in the four-match Test series, where he finished as the second highest run-getter. The youngster from Delhi has become a crucial member of the side. But the same cannot be said about him as far white-ball cricket is concerned. Pant has somehow not managed to get going as one would have liked, especially with the Cricket World Cup 2019 months away. Yes, Pant is the future of the Indian team across all three formats. One expects him to take over from MS Dhoni in limited-overs cricket. But the focus is the World Cup. Pant was given his ODI debut versus the Windies and he failed in the two outings before being dropped to the bench. Pant managed scores of 17 and 24. 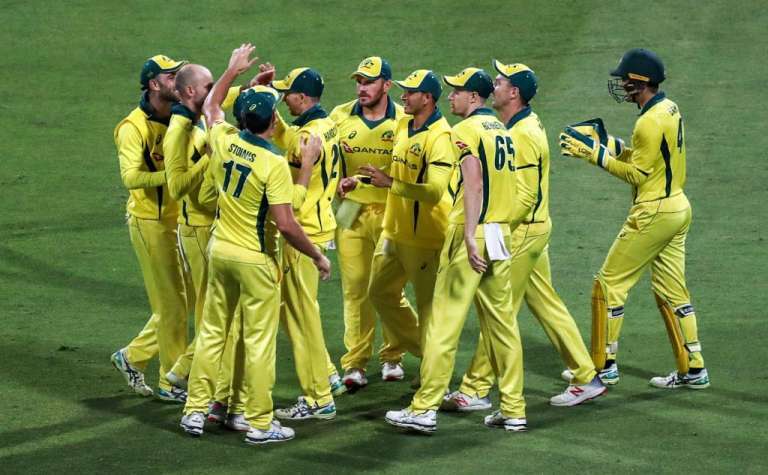 One expected him to play well in the T20Is in Australia, but 20 and 0 did little to convince his readiness in the limited-overs. Pant, who was not selected for the ODIs against Australia and New Zealand, came back to the team for the ongoing T20Is against the Black Caps. This was a perfect opportunity for him to showcase his prowess and make a claim, but the outing in the first T20I was a dud. He now has the opportunity to make amends in the remainder of the series. Here we analyse Pant’s position in the scheme of things as far the mega tourney is concerned. 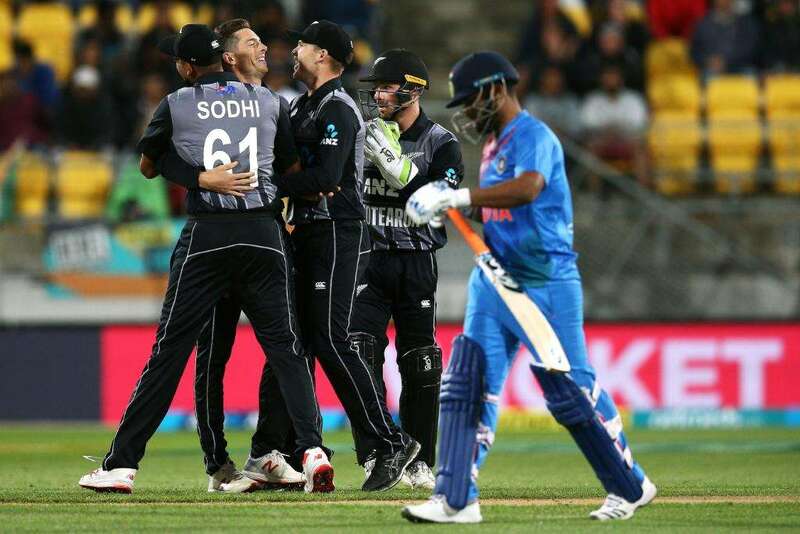 In the first T20I at the Westpac Stadium in Wellington, Pant was dismissed for a 10-ball four. He slowed down the proceedings as India lost both the openers early on. 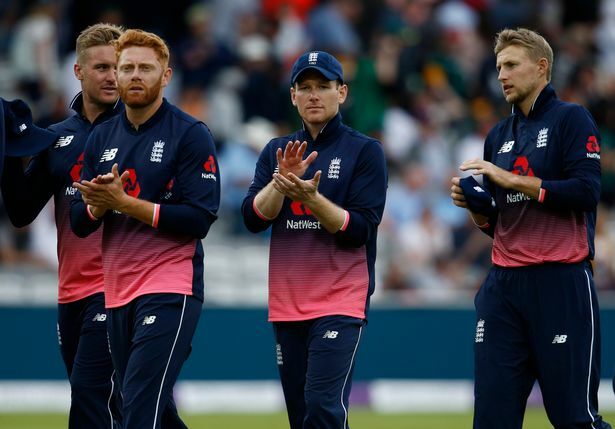 In a 220-run target, it was a stage set for Pant to come and change the complexion of the match. He found it hard to get going and Mitchell Santner ended his difficulty by castling him thereafter. It was a nothing shot from Pant, who tried to find a way to up the ante. 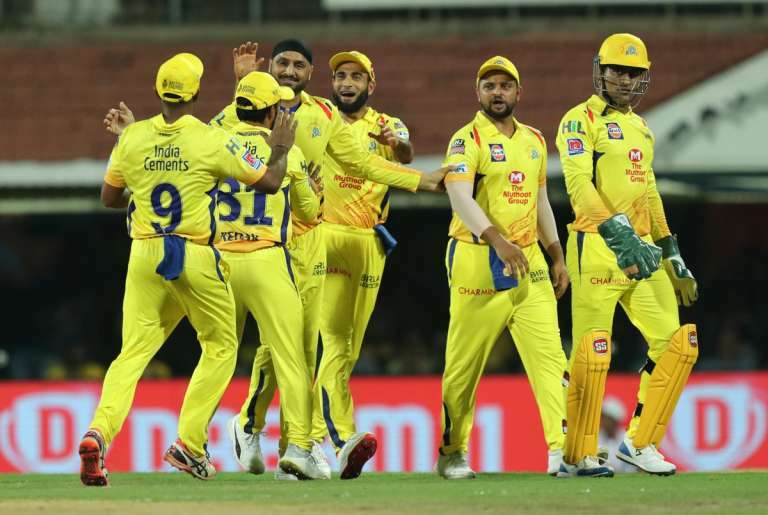 Moreover, he was also sent ahead of the in-form MS Dhoni, who ended as the top run-scorer in the 80-run loss for India. So the team management experimented with the batting position and gave Pant the license to express himself, but somehow things didn’t click for him. Now Pant has two more T20Is to get some much needed runs under his belt. That could help him be recalled to the ODI scheme of things when India host Australia at home next. 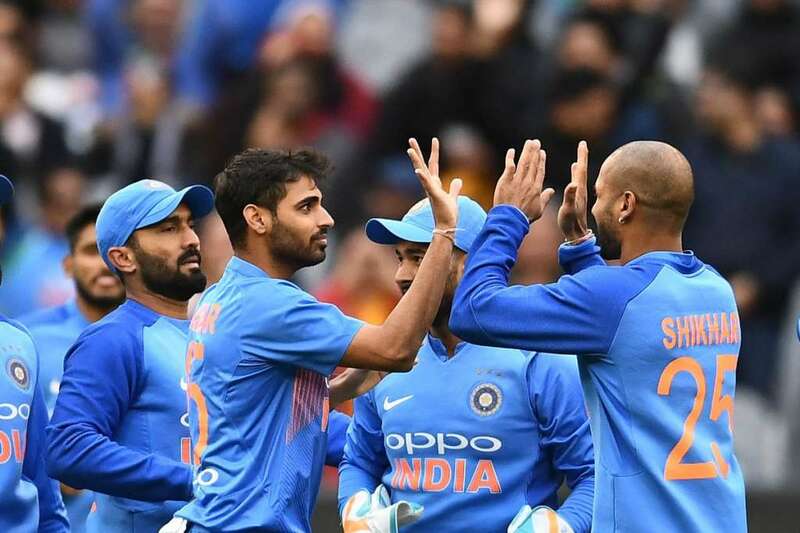 India have just five ODIs and five T20Is in hand ahead of the ICC World Cup 2019 starting in England and Wales from May 30 onwards. The reality is that Pant has limited time to make things work. Also the ODI squad is almost settled with only one or two slots on offer. Pant has to make things work in his favour and transform his Test form in the white-ball format as well. It will not be easy. All eyes will be on him in the remainder of the T20Is against the Kiwis. Another major failure could risk his position in the ODI squad against Australia. India are in search of someone who can be an option as an opener and Pant is in the mix. The form and situation of KL Rahul has somehow ended his shot in getting selected for the World Cup. 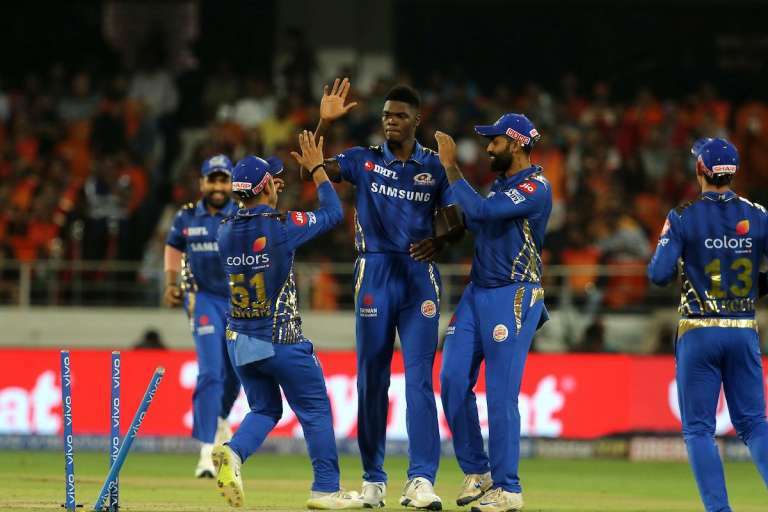 Pant not only can work as a fall-back option for Rohit Sharma and Shikhar Dhawan, but can also be entrusted with a role down the order as well. He has the ability to be a crucial squad member. The question arises where does Rishabh Pant stand now in the scheme of things in order to be considered for the World Cup? 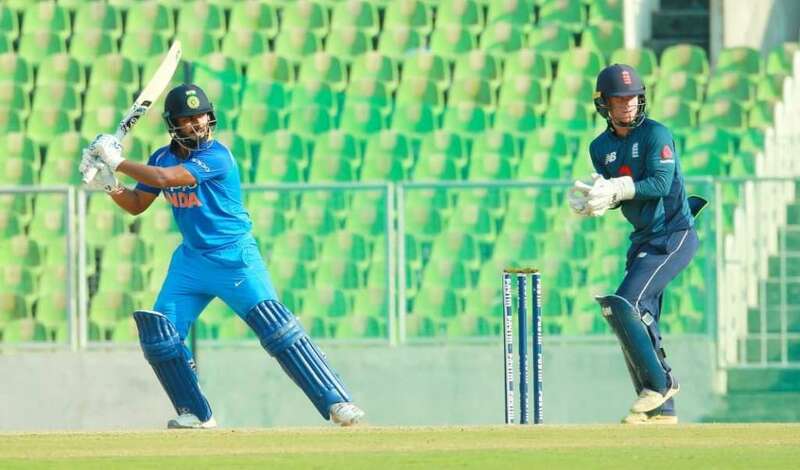 Does Pant have it in him to strike gold in England and Wales in a major tourney as the World Cup? Does he have enough experience in this format? These are questions the selectors and the management will have in mind. What are the options for India? India have several boxes ticked now as far the squad is concerned. In batting, Rohit and Dhawan are go to openers. Skipper Virat Kohli, Ambati Rayudu, MS Dhoni and Kedar Jadhav are prime middle order contenders. Dinesh Karthik is one option in the 15-man squad to add depth as a finisher. Hardik Pandya and Ravindra Jadeja are also crucial to add value as all-rounders. Given the other positions in the squad, the slots are almost covered. It leaves one position on offer. So Pant is definitely fighting to get that berth. Also all-rounder Vijay Shankar has shown composure in recent times and throws himself in the mix. Ajinkya Rahane’s name is being considered as well according to reports. It depends what India wants. Will they choose an outright pacer? Will they prefer another all-rounder? Or an out and out batsman? It is a tricky situation. Players fighting for spots need not worry as things aren’t altogether dependent on them. What’s the need of the hour is that, the players need to perform well. Pant’s average in ODIs reads 20.50 and he has only played three matches that too against a lacklustre West Indies side. In T20Is, he averages a dismal 17.88 in 11 matches. There is no doubt in his capabilities, but there is a concern about his less experience in limited-overs. 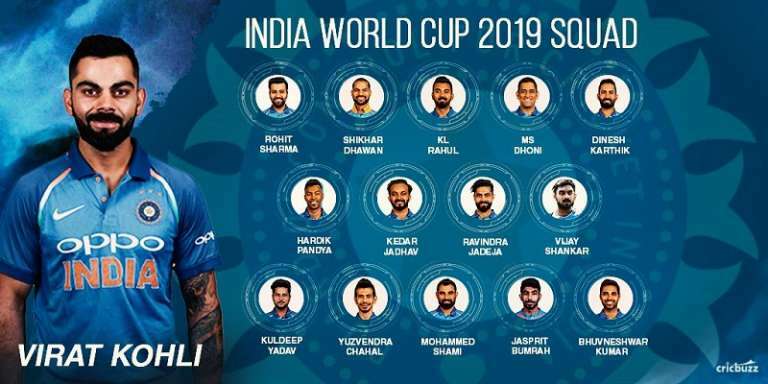 It’s the World Cup at the end of the day and India cannot just bank on promise and potential. So the selectors need to take the right call and take a firm decision accordingly. Earlier, selector MSK Prasad ensured that Pant will be given a chance to prove himself. “There is absolutely no doubt that (Pant) is among one of those wicketkeepers (for the World Cup). All the three shortlisted keepers are doing well. He is definitely part of our World Cup plans,” he had said. But well, the time is running away. DK has played some match-winning knocks. Dhoni is untouchable at the moment. Pant has to step up. He has to make the most from the opportunities on offer. One will hope that the innings in Wellington was just a one-match blip. Let’s see what’s in store for us.